What to do with leftover turkey…. We’re experimenting with homemade flour tortillas from Mexican Craving, a new cookbook from Masterchef contestant Ben Milbourne, and leftover turkey in a chili chocolatey sauce with black beans on the side. Fingers crossed it will be edible- but if it’s not, there is still lots of ham in the fridge!!! The Best Scrambled Eggs. Ever. I’ve just made Heston Blumenthal’s scrambled eggs and I swear they were the best scrambled eggs I’ve ever had in my entire life. It’s no secret that The Runner and I are big Masterchef fans. Well, I’m a big Masterchef fan and he is forced to watch it with me. Well this week was Heston Blumenthal week on the show and during masterclass he made scrambled eggs. Of course, The Runner immediately wanted me to make them. So this morning, despite not feeling daisy fresh, I did. And they were incredible! The recipe link is below, do yourself a favor and try them. Yes, they take just over 20 minutes to make — which is an eternity in the scrambled egg making world, but they are worth it! The beurre noisette and sherry vinegar make them even better. 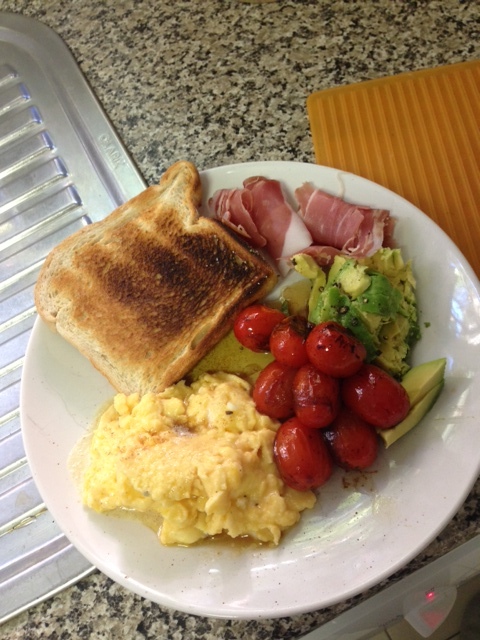 Add in some prosciutto and avocado and it was one of the most amazing breakfasts I’ve ever made at home! YUM!!!!!! Do yourself a favor and make them tomorrow! 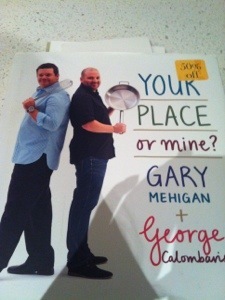 For the first challenge of 2013, I’m taking on two dishes from Gary Mehigan and George Colombaris’ cookbook, “Your Place or Mine?” For those of you who don’t know Gary and George, they’re two of Australia’s three Masterchef judges which means they’re pretty much everywhere when it comes to TV, Food, and Australia. As a religious Masterchef watcher, there was no way that I wasn’t going to buy this cookbook. Last year, in Melbourne, The Runner and I went to George’s restaurant, The Press Club. It was good, highly overpriced but I’m glad we went (just to say we had gone really). By the way, we’re back in Melbourne next weekend if anyone has any restaurant recommendations! Their cookbook is organised into four sections- Providore, Green Grocer, Butcher, Fishmonger, with each section divided by ingredient- Bread, Cheese, Saffron, Asparagus, Rabbit, Lobster, Squid, just to name a few. Each ingredient has a recipe from George and a recipe from Gary. I’ve honestly never cooked anything from this book. It’s one of those books which is lovely and has great pictures but is a little bit intimidating– because the pictures make the food look too good to replicate. The photography is lovely, which isn’t surprising considering how many times on Masterchef George and Gary talk to contestants about “eating with the eyes” and presentation of dishes. For this challenge, I’m making the “tabbouleh with preserved lemon” on p.7 (under the ancient grains section) and “broccoli and egg” on p.37. Yes, I know it does feel like I’m copping out a bit by making things that are on the easy side but….. hopefully they will be tasty! Not having an oven fully functioning and not quite being back into the full swing of things means that I am not quite at the height of my cooking powers! p.27- the start of the Dried Bean chapter, two good recipes there- Grilled Quail with Braised Cannellini Beans and Chili Salted Beans. Both required soaking beans for 5 hours or overnight. WHY?????? Why would anyone do that when they could open up a tin of beans and toss them straight in? p.77 Escabeche of Mackerel- yuck. mackerel, gross. not going there. p.87- the start of the Green Grocer chapter- pass! p.101-the start of the Beetroot chapter- two options here but considering I nearly failed my Aussie citizenship test because I don’t like beetroot, I have no real desire to cook it. 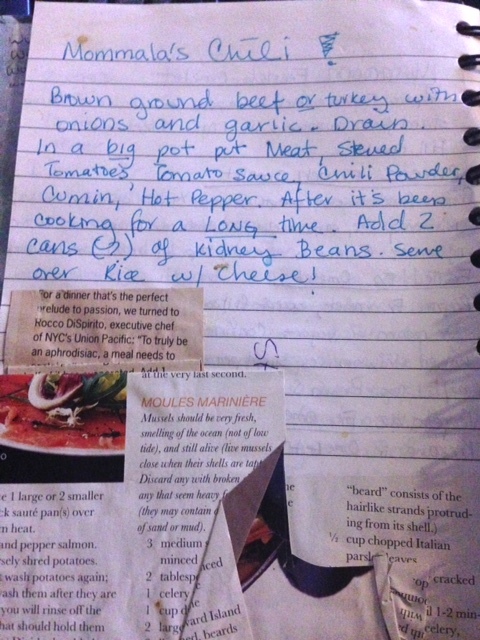 p.185- a picture of the Beef Carpaccio With Flavours of a Hamburger… now this was a close one. I was very tempted to make this one, but it was one of the recipes that looked amazingly well presented and gorgeous, so I was a bit hesitant. Plus, it has beetroot in it….. so a big fat no for today. Stay tuned for the Your Place or Mine Challenge! No, it’s not a pick up line, it’s this week’s Sunday dinner book! 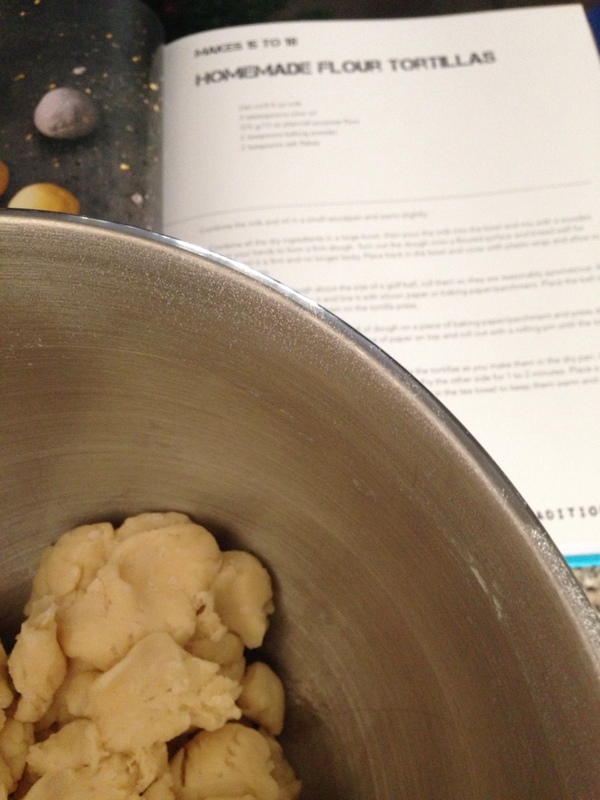 Recipe to be decided… Watch this space!